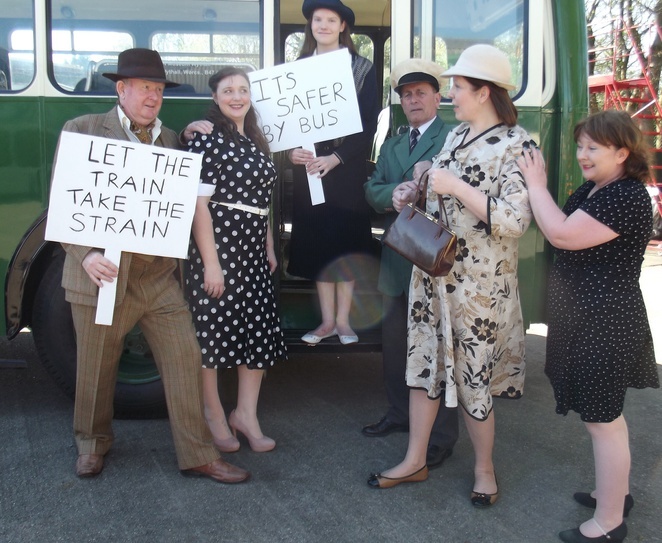 Renowned Ealing comedy The Titfield Thunderbolt is on track to be the Norbury Players next production in Droitwich. 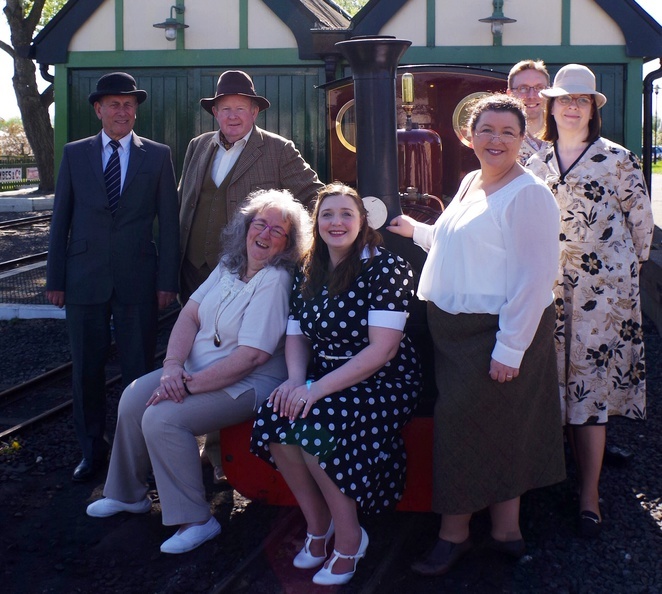 The amateur dramatics group is reviving the 1950s film, which focuses on villagers trying to stop the closure of their local railway line. The show will be performed for six nights only in May at the Norbury Theatre in Friar Street, Droitwich. Based on the script of the 1953 movie of the same name starring Stanley Holloway, it's a heart-warming tale of endeavour coupled with plenty of humour to keep audiences of all ages entertained. It charts the efforts of a group of villagers pitted against the opposition of a bus service. There's also an ingenious set that is transformed into the main locomotive of the train during the show. 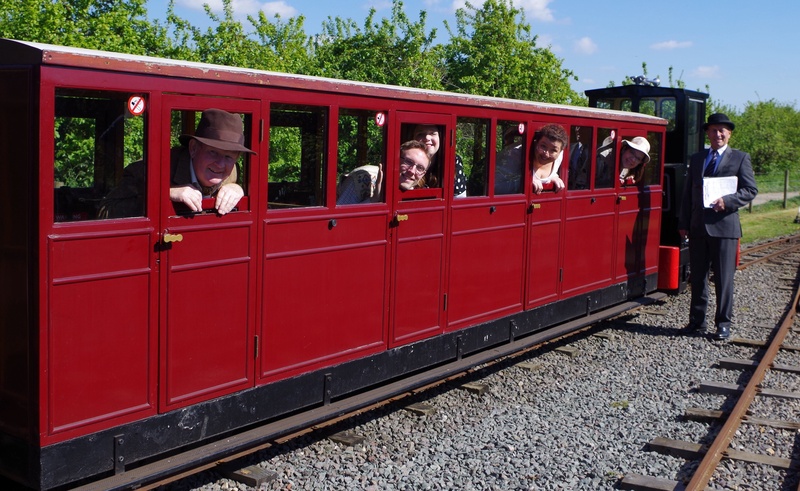 Director Glynis Smith said: "I am a huge fan of The Titfield Thunderbolt and have always wanted to bring it to the stage. It has been something of a labour of love and I am sure audiences won't be disappointed." It is the latest in a series of successful shows at volunteer-run Norbury Theatre, which have included Sister Act, Brassed Off and popular pantomime Cinderella in recent months. The society is also looking forward to staging the musical of Dirty Rotten Scoundrels, based on the hit 1980s movie starring Steve Martin and Michael Caine, in the summer. The Norbury Players will perform The Titfield Thunderbolt from May 11 to 13 and then from May 18 to 20. Performances of the Titfield Thunderbolt start at 7.30pm and tickets cost £10 - £11 from the box office on 01905 770154 or from the Norbury Theatre website.